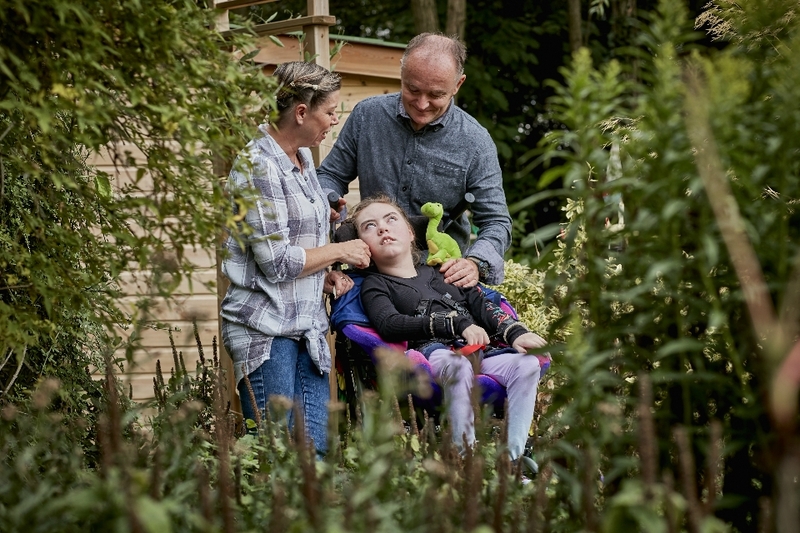 Rainbows aims is to provide a home from home, with a relaxed and informal atmosphere, where sick children or young people and their families can come for a much needed break from the ongoing strains they face at home. We hope to offer support, practical help and the chance to relax in lovely surroundings. 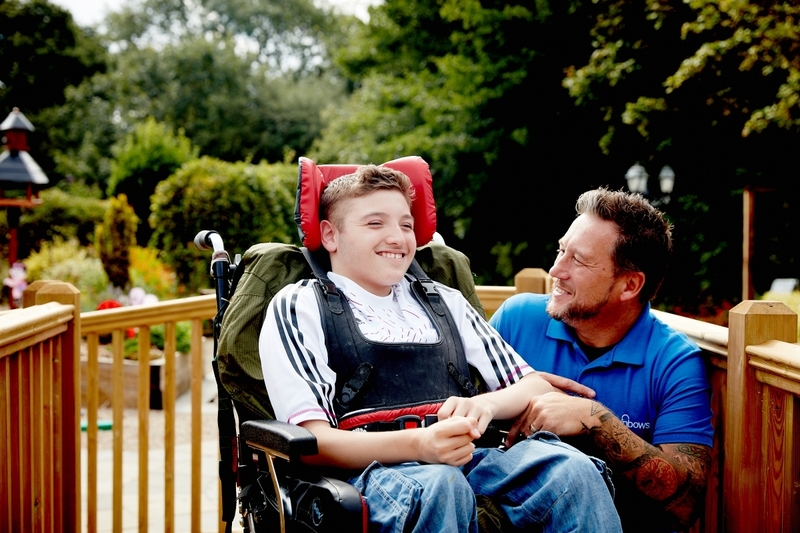 We aim to encourage a family atmosphere, all those who wish to may get involved in everyday life at the hospice. We have family accommodation which has a sitting room and kitchenette and 4 ensuite bedrooms.